Sometimes considered the San Francisco of British Columbia, Vancouver is undoubtedly one of the most beautiful cities in the world. Mild temperatures throughout the year make Vancouver a paradise for leisure activities. Situated on a peninsula, it is surrounded on three sides by water and to the north lie the Coast Mountains, home to the famous ski resort, Whistler. While there are too many attractions to list here, these five should be enough to entice you to visit Vancouver. A national historic site, Stanley Park is a nearly 1,000-acre oasis in the midst of Vancouver. It is home to some of the city’s most-visited attractions, including Canada’s largest aquarium. You can walk, cycle or jog around the nearly 14-mile-long Seawall that hugs Vancouver’s waterfront – featuring English Bay, where you can check out the Blue Herons nesting in the spring. Or, you can explore the more than 17 miles of forest trails. If you want something a little less strenuous, go for a guided tour on a hop-on, hop-off trolley or on a horse-drawn carriage. 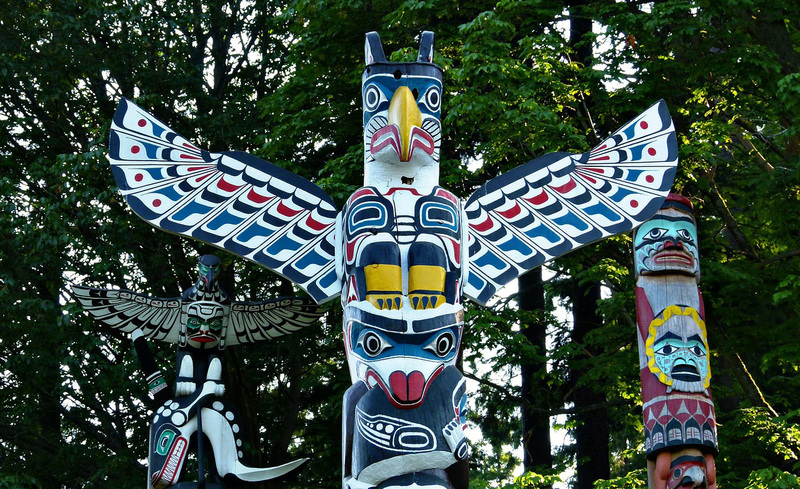 Allow time to see the First Nation totem pole display. It’s estimated that some of the original totem poles were carved in the late 1880s. Granville Island is in the middle of Vancouver. Former factories and warehouses now house trendy waterfront restaurants, galleries and theaters. 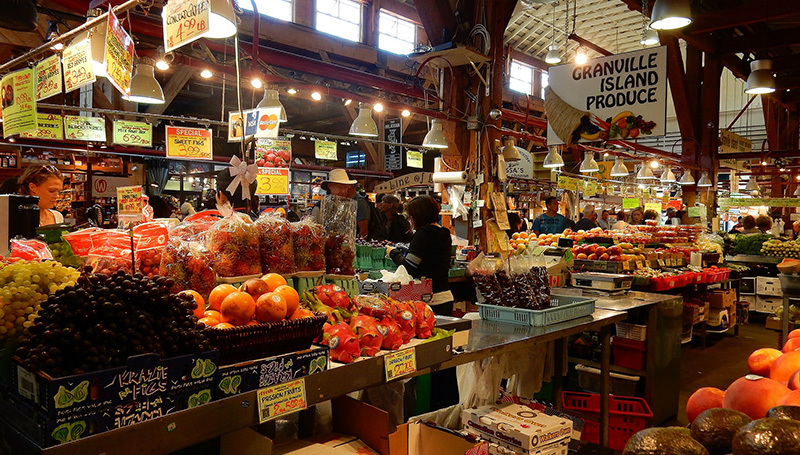 The Granville Island Public Market is one of the best open-air markets in North America, where you’ll find plenty of delicious local fare, arts and crafts, and entertainment. Take a sampling tour through Granville Island Brewing Company, British Columbia’s first brewery. There’s a good chance you’ll be there during one of Granville’s many festivals – featuring everything from music, performing arts, foods, and wooden boats. Gastown is an area of restaurants, galleries, and shops set in carefully restored Victorian buildings. Located in the oldest part of Vancouver, its cobblestone streets and iron lampposts give the area its distinctive atmosphere. While there, visit the unique Steam Clock, which puffs steam-powered chimes every 15 minutes. 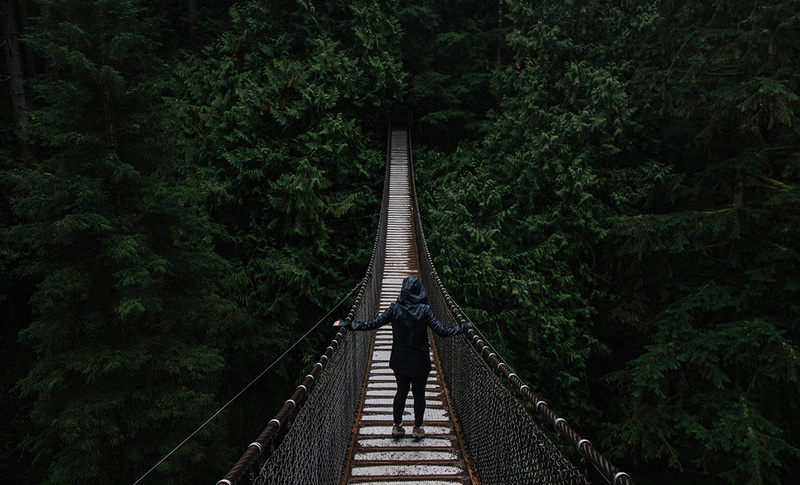 If a thrilling walk on a swaying bridge over a plummeting canyon sounds like your idea of fun, then Capilano Suspension Bridge is for you. Opened in 1889, the footbridge over a 70-meter deep canyon leads you to forest trails and a treetop walk through old-growth giant trees. 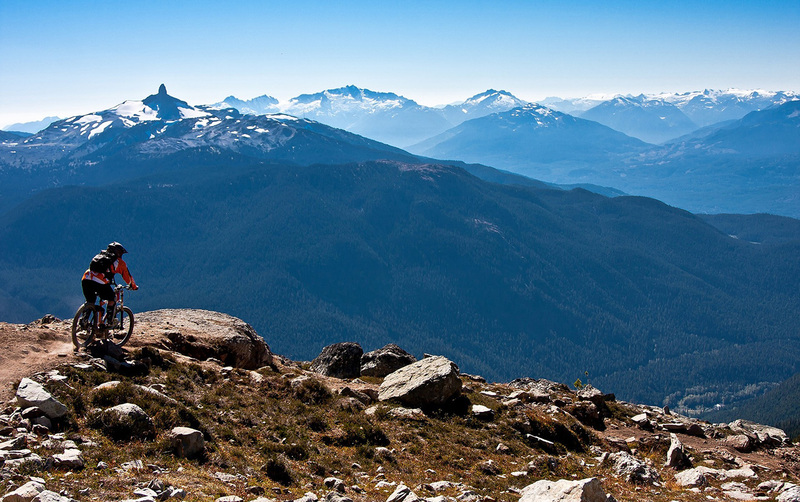 For an adventure in the spectacular Coast Mountains of British Columbia, head to Whistler, just two hours north of Vancouver. No matter what time of year you visit, you’ll find a plethora of activities – epic skiing, championship golf courses, hiking and mountain bike trails, unbeatable restaurants, and beautiful sand beaches on clear mountain lakes. You’ll take the stunning Sea-to-Sky Highway to get there – one of Canada’s most top-rated road trips. 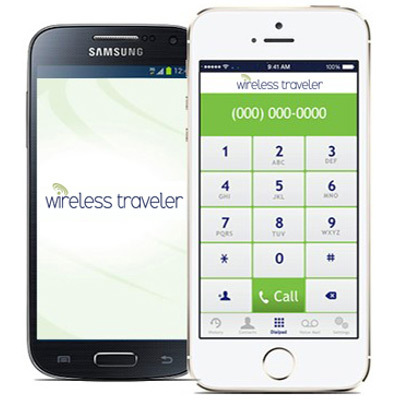 If you are planning to travel to Vancouver, you can stay in touch at great rates and be the first to share exciting moments with friends and family back home with a Pocket Wi-Fi Hotspot from Wireless Traveler. You can rent or purchase one with unlimited data. For reliable and secure Wi-Fi calling, download our Wi-Fi Calling App and you can call your friends and family for only 2 cents/minute. If they download the app also, your calls are free with our app-to-app calling feature!